Comedian Aziz Ansari, best known for his stand-up comedy and role on Parks and Recreation, has turned his attention to the hip hop world. 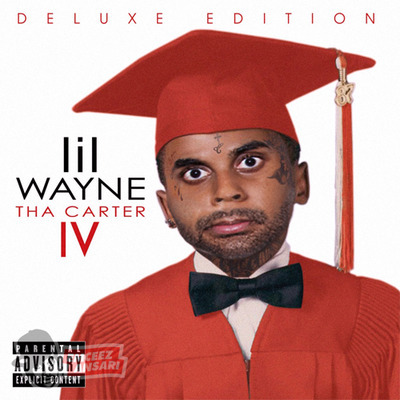 On his new Tumblr account Ansari has done some handy Photoshop work, parodying some of hip hop and R&B’s most famous album covers. Highlights of the blog include recreations of covers from Lil’ Wayne, Dr. Dre, Nicki Minaj and 50 Cent.